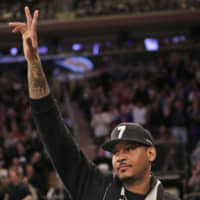 CHICAGO - Carmelo Anthony on Friday was waived by the Chicago Bulls, making the 10-time All-Star forward a free agent. 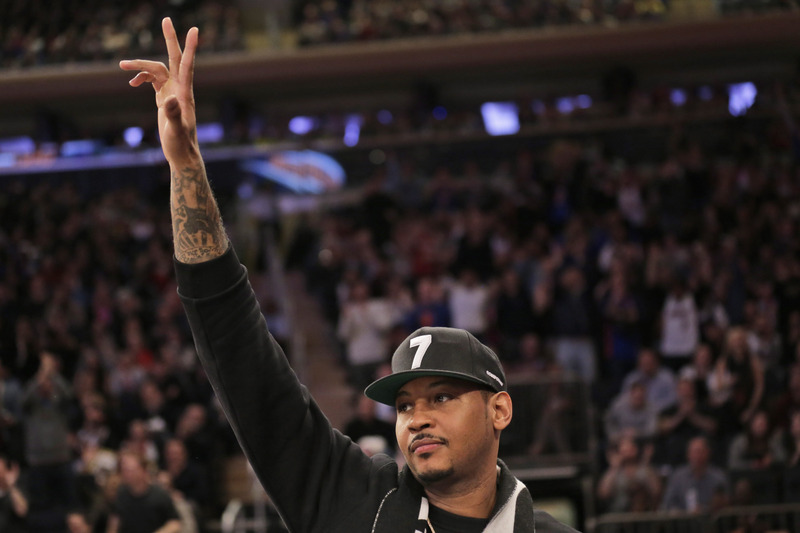 Anthony was traded by Oklahoma City to Atlanta in July, a move that preceded the Hawks releasing him to sign with the Rockets. The Bulls, technically, were his fourth franchise in seven months.